I will be reading from and discussing the Frank Nagler Mystery series at the North County Branch Library, Hunterdon County Library, 65 Halstead Street, Clinton, from 11 to noon, Saturday, May 20. Thanks to adult program coordinator Dana Neubauer for setting up the visit. This is the second time I have read at the North County library. 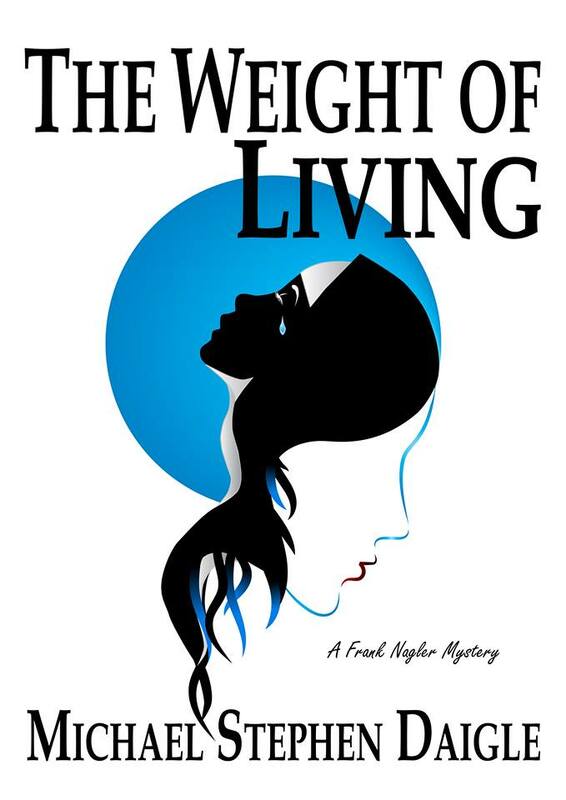 This will be first chance to read from the third book in the series, “The Weight of Living,” set to be released April 26. I will also be at the West Deptford Township Book Festival at the Riverwinds Community Center from 10 a.m. to 3 p.m., May 6. Mountainside; Morris County Library; Somerset County Library System; Bernardsville Public Library; Hunterdon County Public Library; Mount Olive Public Library; Phillipsburg; Warren County, Franklin branch; Mount Arlington; Wharton; Dover; Hackettstown; Clark, Parsippany and the Ramsey library, as part of the Bergen County Cooperative Library System. This entry was posted in Fiction, Hot in Hunterdon; Georjean Trinkle, Imzadi Publishing LLC, Michael Stephen Daigle, Mystery Writers of America, www.michaelstephendaigle.com and tagged " "The Summer of the Homerun", "A Game Called Dead", "The Resurrection of Leo, "The Swamps of Jersey" Imzadi Publishing, Fiction, Frank Nagler, New Jersey. Bookmark the permalink.